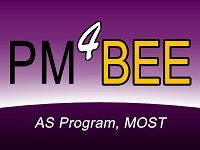 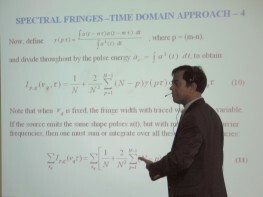 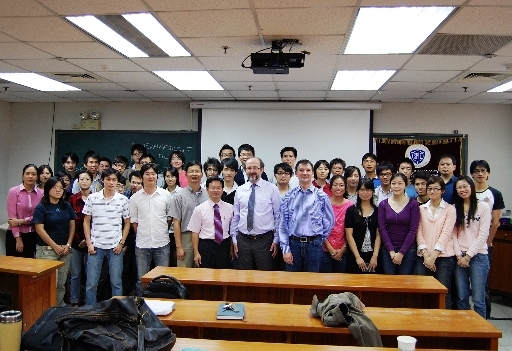 September 27- Prof. Harvery Rutt, Head of School, School of Electronics and Computer Science, Univ. 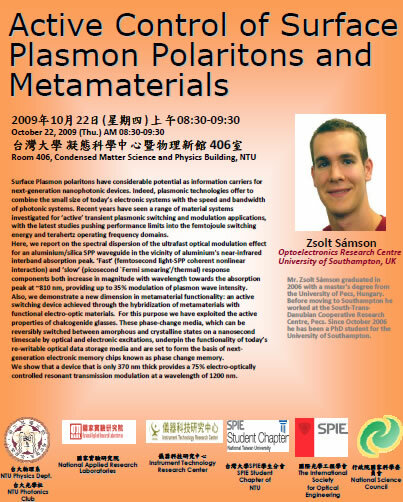 of Southampton, The UK. 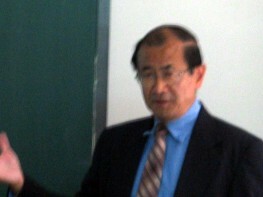 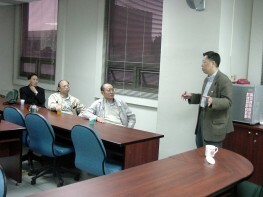 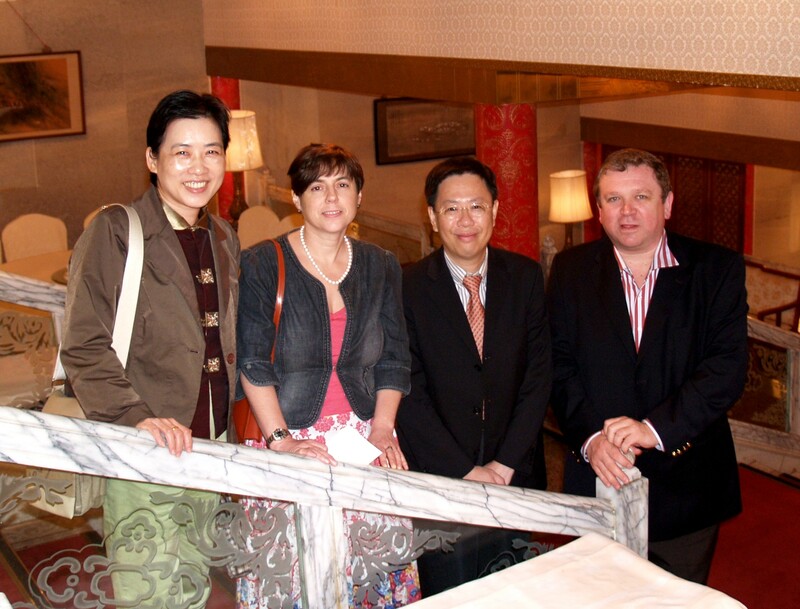 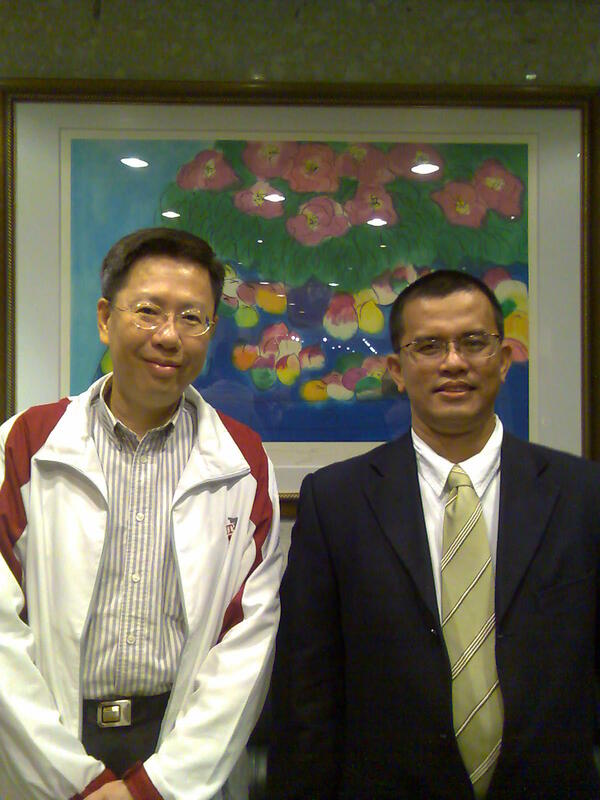 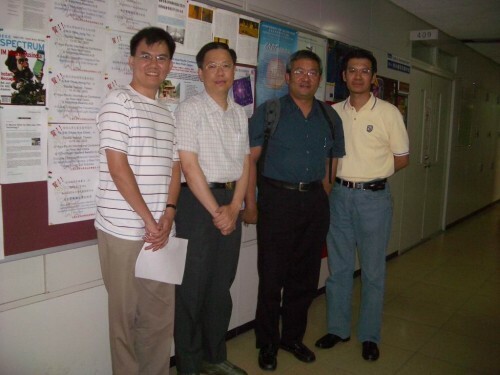 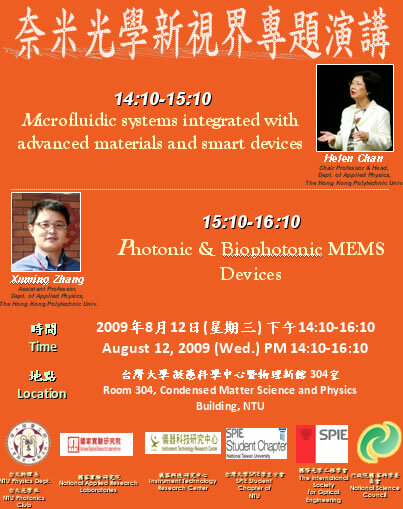 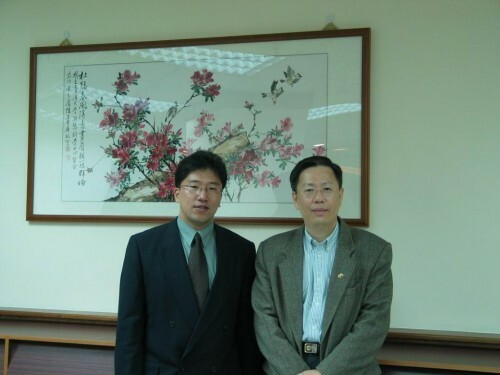 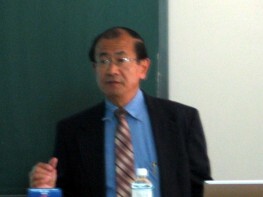 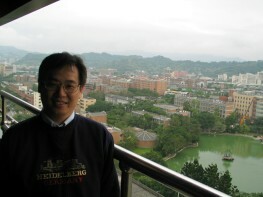 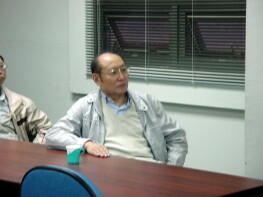 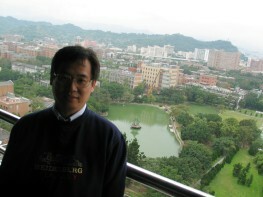 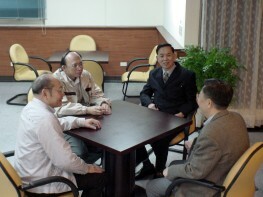 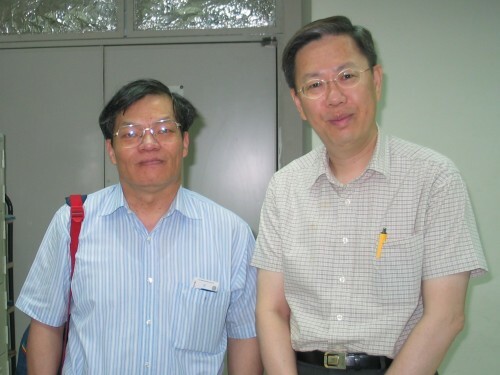 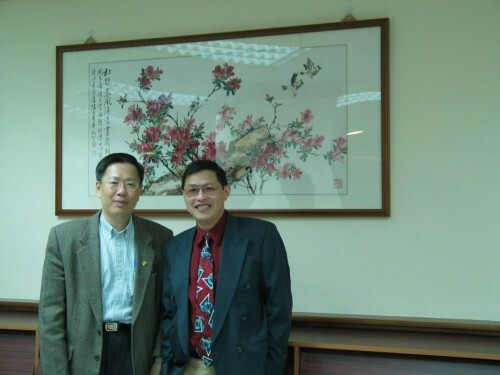 Prof. Chia Chen Hsu(National Chung Cheng Univ. 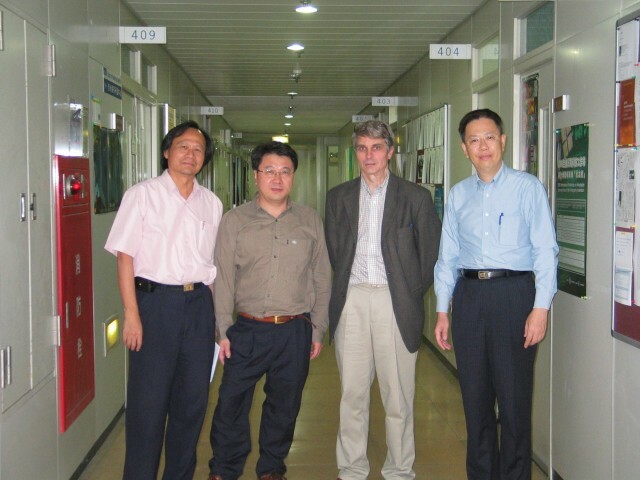 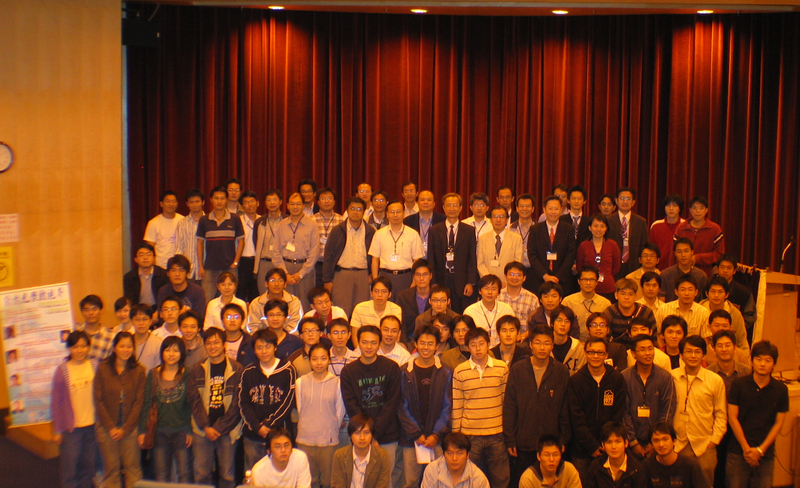 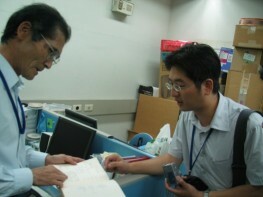 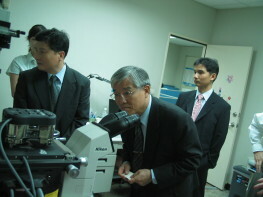 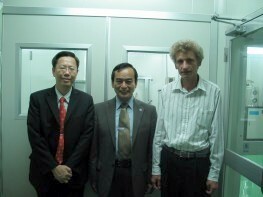 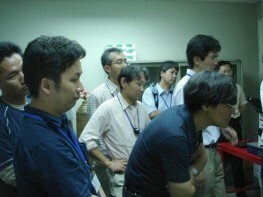 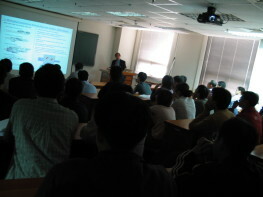 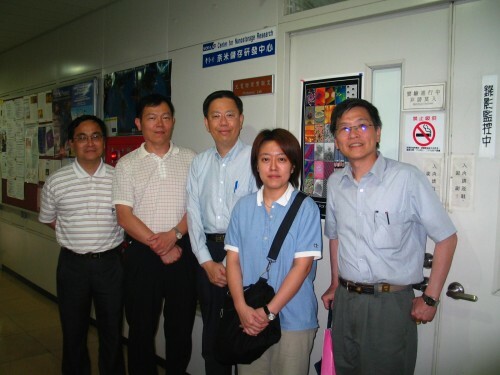 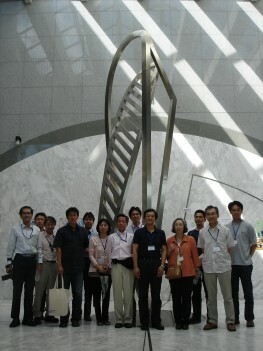 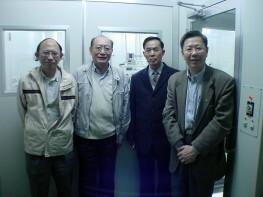 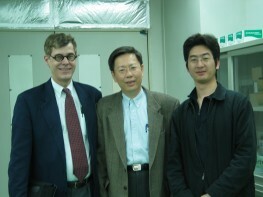 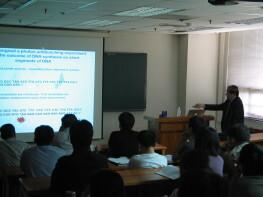 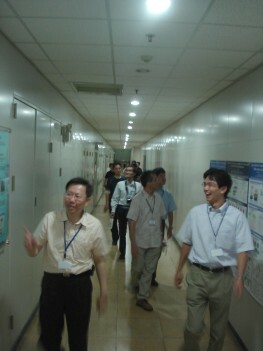 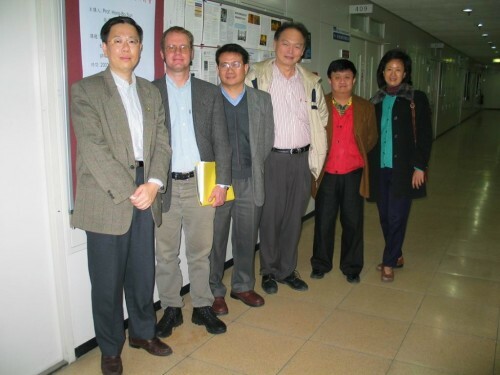 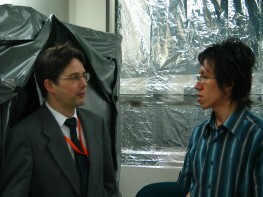 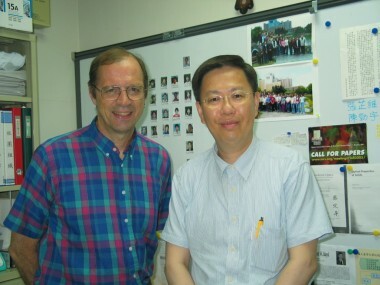 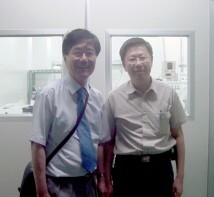 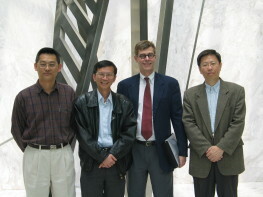 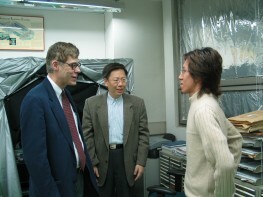 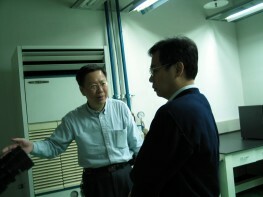 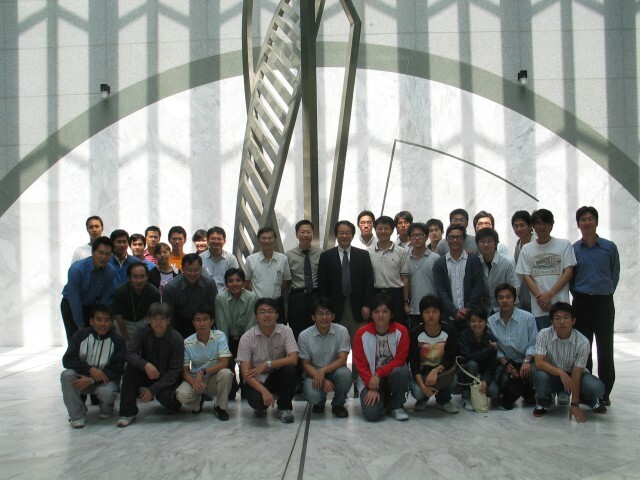 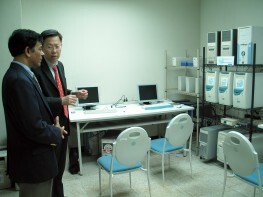 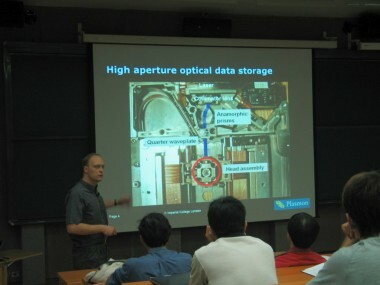 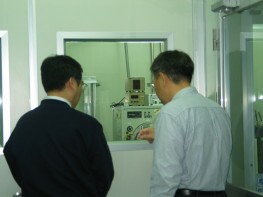 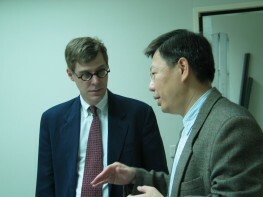 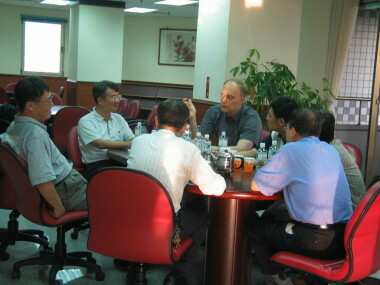 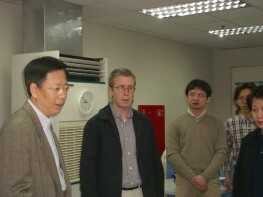 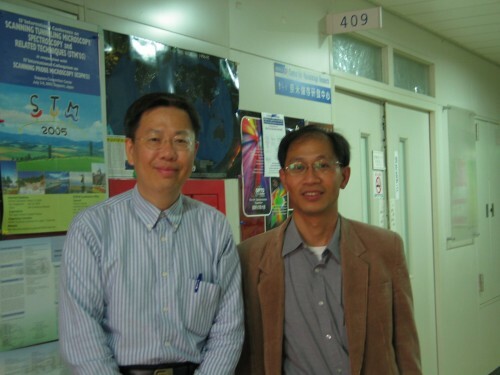 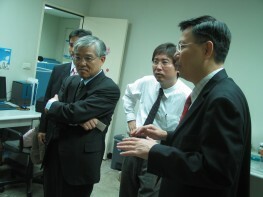 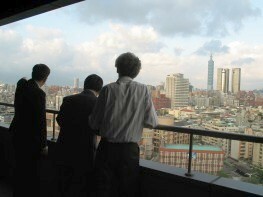 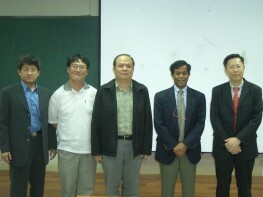 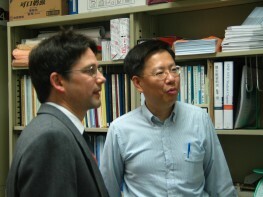 )and Prof.Jeff Young (UBC, Canada) came visited PNSTL lab on 11/24, 2006. 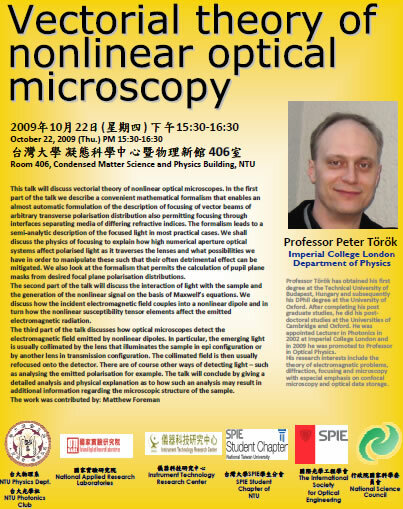 Talk: "Achieving high data densities by multiplexing in optical data storage"
talk: "Novel Optical Techniques for the Study of Single Molecules and Single Cells"
talk: "SUPER RESOLUTION IN CLASSICAL SPECTROMETRY"